Noted film director Guillermo Del Toro's project with publisher THQ has been confirmed: Volition (Red Faction franchise) will develop horror title inSane for a 2013 release. A brief trailer for the title, now available online, debuted at Spike TV's Video Game Awards in Los Angeles on Saturday. 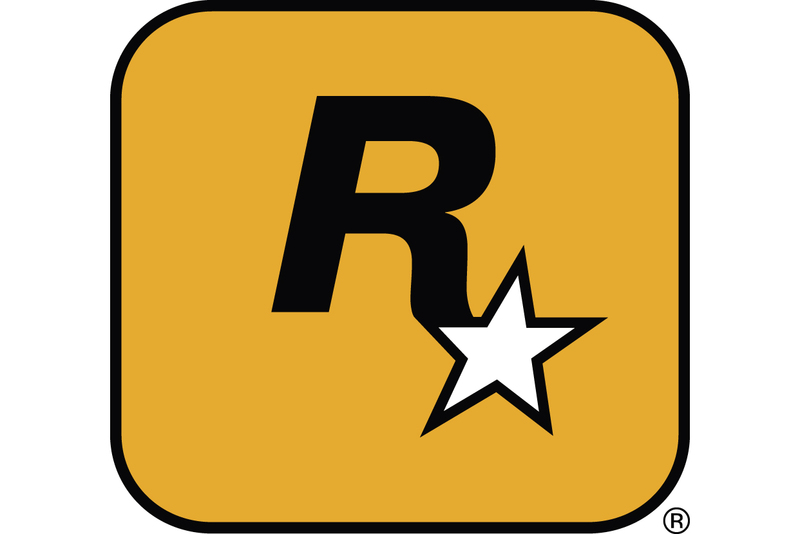 The teaser revealed a 2013 release for the title, which is early in development and comes as part of THQ's move to focus on marquee AAA franchises. THQ's Danny Bilson added a little detail via Twitter, commenting that the publisher has been working with Del Toro for the past 6 months, and the "story beats" on the game were just finished up yesterday. Bilson called the title "an horrific adventure for 2013", perhaps indicating the mix of moods intended for the game, which teams Hellboy director Del Toro with THQ standout developer Volition, creators of the Saints Row and Red Faction franchises. Teasing the title in an earlier interview, del Toro described his project as a game that's "horror... but it's a very different type of horror game. It's not survival horror. It's truly a strange, geeky mix. It's a Lovecraftian thing, let's leave it at that." UPDATE: Following the VGAs, THQ further revealed that the project would be a trilogy on which del Toro, Volition and THQ execs would work closely. inSane also leaves room for "potential transmedia projects", the company added. THQ also clarified it will own the intellectual property rights to the inSane games, while del Toro will own rights to any filmed entertainment products.